Although containing some suggestions that policymakers should take a serious look at, last week’s ‘Play’ report of the All Party Parliamentary Group on a Fit and Healthy Childhood, struggled to find a cohesive narrative or a clear set of policy aims within the myriad demands of its various stakeholders. With its calls to improve diets, extend school sports and make greater use of technology in early learning, the report was an example of what can happen when children’s play is seconded to other agendas. 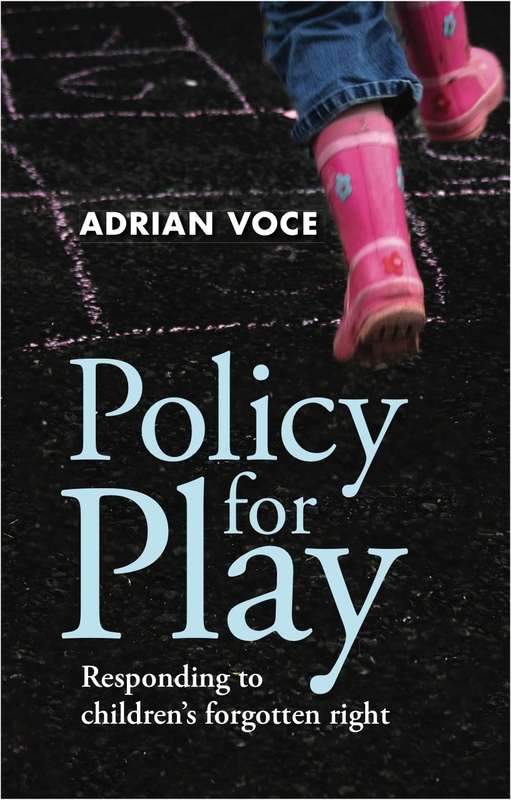 In Policy for Play – responding to children’s forgotten right, published next week by Policy Press, author Adrian Voce argues that children’s need to play is so important, and yet so constrained by the modern world, that a bold strategic policy for play in its own right is the only logical response. In this edited extract from the book, he sets out some focused recommendations for a coherent national play policy. A public realm – space, services and culture – that supports the basic needs of all its people must treat the innate and expressed desire of all children to play with at least as much seriousness as it does their anticipated future needs as employable adults. Indeed, the evidence strongly indicates that these needs are complementary. How, indeed, could they not be? If playing stimulates brain growth, adaptability and emotional intelligence; engenders resilience and creative initiative, develops the child’s sense of self and relationship and enables him or her to practice assessing and navigating risk, how could it not be a fundamentally important aspect of the growth and development that will equip him or her to do well in life and be a valuable member of society? To ask whether children play because of the deferred benefits they seem to derive from it, or simply because it’s the best fun they can have, is the wrong question. The ‘play for its own sake’ versus ‘play for positive outcomes’ argument is a false dichotomy. No child has ever played to improve their future life chances, but there is plenty of evidence to suggest that, in playing, they do just that. From a policy perspective, however, the distinction is crucial. We know that the optimum conditions for playing are those which support and respond to children’s own initiative, provide them with resources and space to manipulate and explore, and give them permission to be spontaneous and expressive. The real question to ask is to what extent our expenditure on services and spaces for children – and on housing, streets, parks and public spaces for their communities – affords them such opportunities. 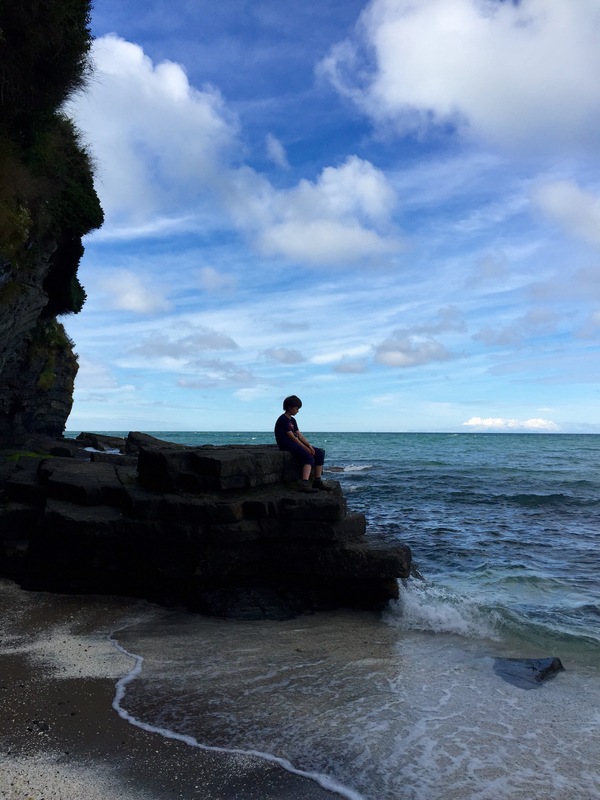 A policy for children’s play must aim to address the barriers and cultivate the opportunities for them to be free to follow their own playful nature within the bounds of our need for them to be also safe from serious harm (and there, often, is the rub ). Creating and allowing children’s space must be a fundamental component of any meaningful policy and strategy for their health, development and wellbeing, and part of any long-term vision for the public realm. So what are the specific policy measures needed to bring about this change? A prerequisite for the kind of changes that are needed, implicit in the UN’s General Comment (2013), is a recognition at the top level of government that children’s right to play is of equal significance to their wellbeing and future life chances as their other rights under the CRC. This needs a secretary of state not just for education, but for children. Planning; architecture and landscape architecture; traffic; police; housing; parks; leisure and cultural services; schools and children’s services, early years’ and childcare provision, as well as play services themselves, each have a significant role in either inhibiting or enabling children’s play. Logically, then, the national government should produce and implement a long-term, cross-departmental national strategy to identify and effect the necessary changes to policy and practice within each of these areas, according to a common set of understandings about the nature of play and playable space. 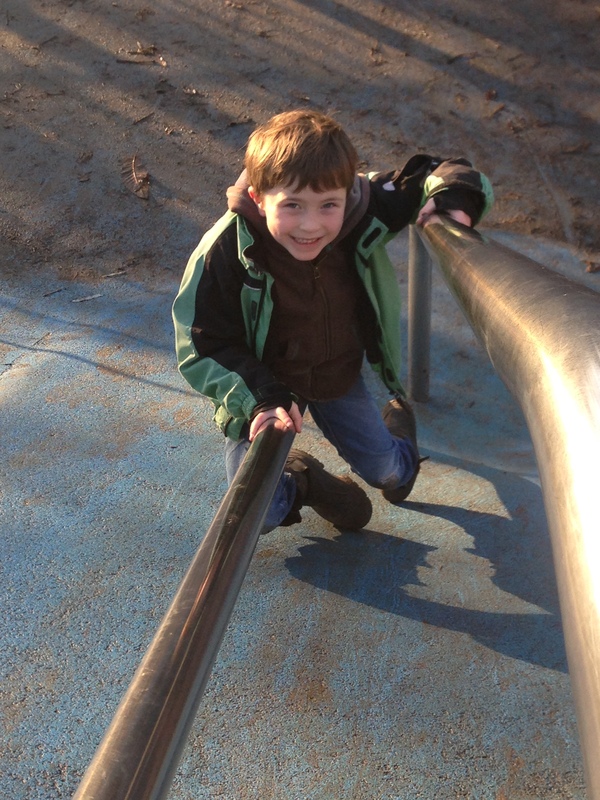 National policy and guidance should place a duty on planning authorities to ensure minimum qualitative and quantitative standards for children’s play space in new developments, supported by good practice guidance for the creation of child-friendly public space within spatial development strategies, local development frameworks and relevant master plans (such as the Mayor of London, 2006). Departments for transport and highways should collaborate with planning policy to calm traffic flow in residential areas and around children’s transit routes, introducing ‘shared space’ streetscapes, ‘Home Zones’, pedestrian areas and play streets wherever possible, with lower (15 or 20mph) speed limits as the norm for residential streets in general. 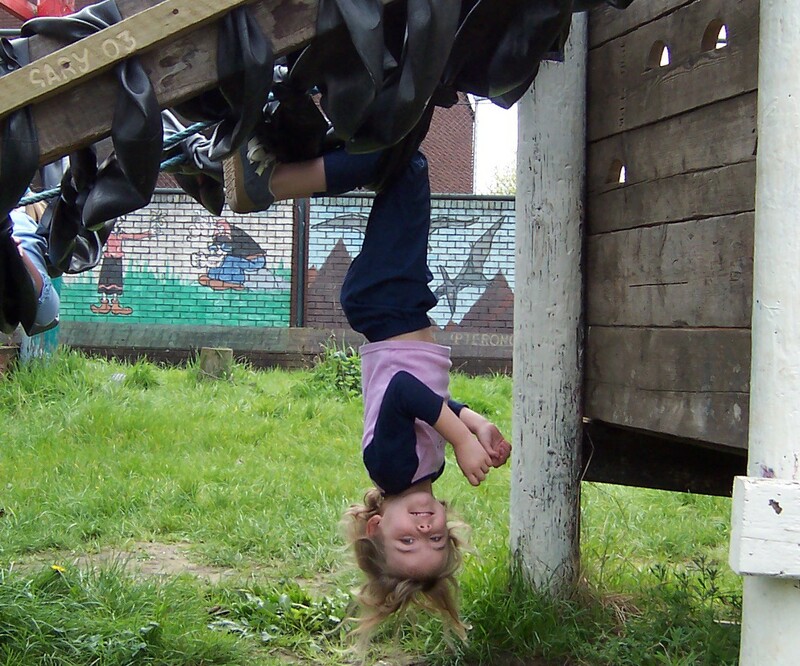 A national play strategy should review and evaluate the adventure playground network and introduce a long-term sustainable development plan for this valuable and unique form of provision. Professional playwork should be fully supported by government policies for workforce development, and playwork services should be fully recognised by the relevant registration and inspection regimes, whose criteria should be based on good playwork practice. Children should be able to play freely after school in whatever environment they find themselves. School-aged childcare, afterschool clubs and ‘extended services’ should contain: a basic offer of playwork provision, appropriately staffed by qualified practitioners; enriched play environments, including a requirement for outdoor space, as identified by good playwork practice; greater parity between the status, terms and conditions of teachers, playworkers and childcare staff; and inspection against criteria that is consistent with playwork theory and practice. A key to an effective local play strategy will be the proactive cultivation of a better, evidence-based understanding of children’s play within the professional sectors that conceive, design, develop and manage public space, particularly in residential areas and the transit routes between homes and schools, sports and leisure centre, parks and other open spaces. The impact of the play sufficiency duty in Wales has yet to be authoritatively evaluated but, as an interviewee in Lester and Russell’s (2013) early analysis found, there is ‘a sense of excitement’ around the process and a ‘collective wisdom’ emerging through ‘supportive and collaborative networks … within a community of practice of adults looking to support children’s play’. The UK government should monitor this work and explore its potential for replication in England. 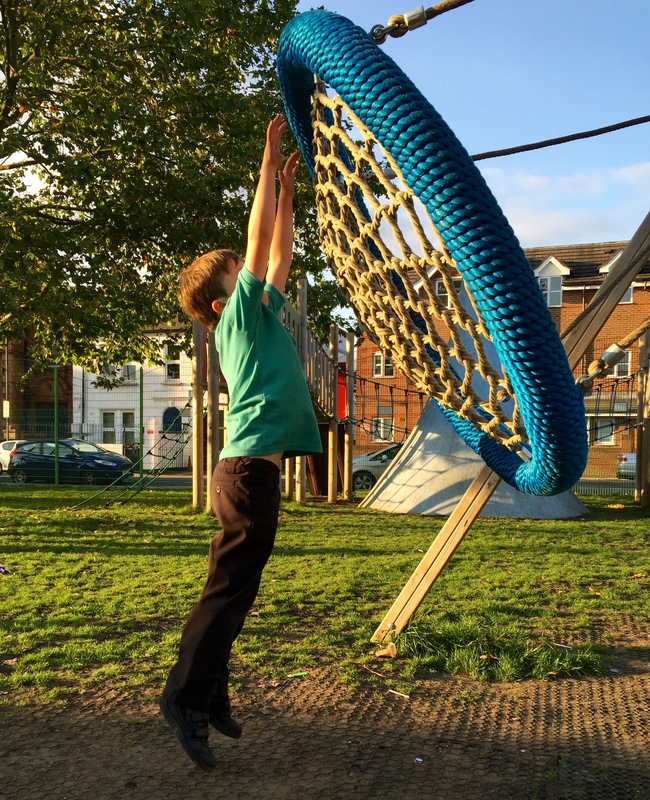 Excessive risk aversion on the part local authorities and other public play providers (and, more controversially, many parents too) has been long cited as an inhibiting factor on children’s freedom to play. A more enlightened approach to risk management, championed by Play England and its partners on the Play Safety Forum, was an important element of the Play Strategy for England (DCSF, 2008). Mayor of London, 2008, Supplementary planning guidance: Providing for children and young people’s play and informal recreation, London: Greater London Authority. 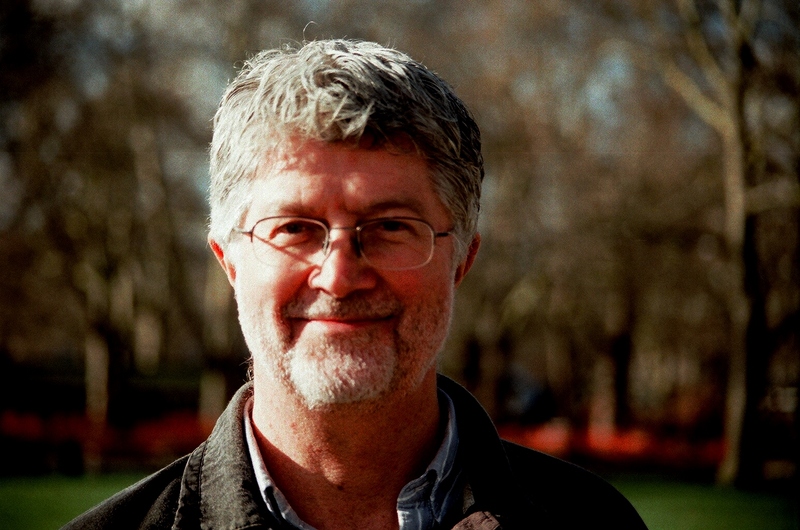 This blog is an edited extract from Policy for Play – responding to children’s forgotten right, by Adrian Voce (with a foreword by Roger Hart). published by Policy Press on 28 October 2015. 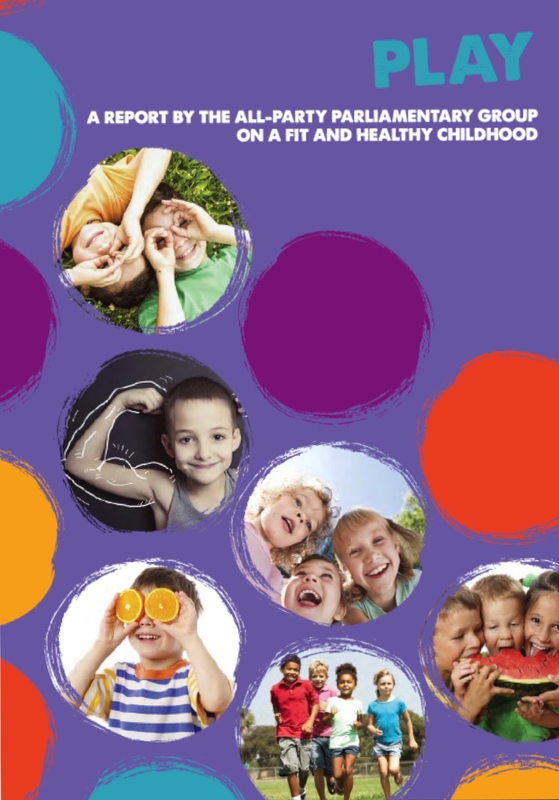 The All Party Parliamentary Group on a Fit and Healthy Childhood, co-chaired by Baroness Floella Benjamin and Jim Fitzpatrick MP, today launches its long-awaited report on children’s play. In a statement released alongside the report today, Baroness Benjamin says that the group’s proposals on play ‘are integral to a “whole child” strategy for health and wellbeing and should not be regarded as an “add on”. Of course encouraging children to participate in sport is important, but in practice, not all children are “sporty”. 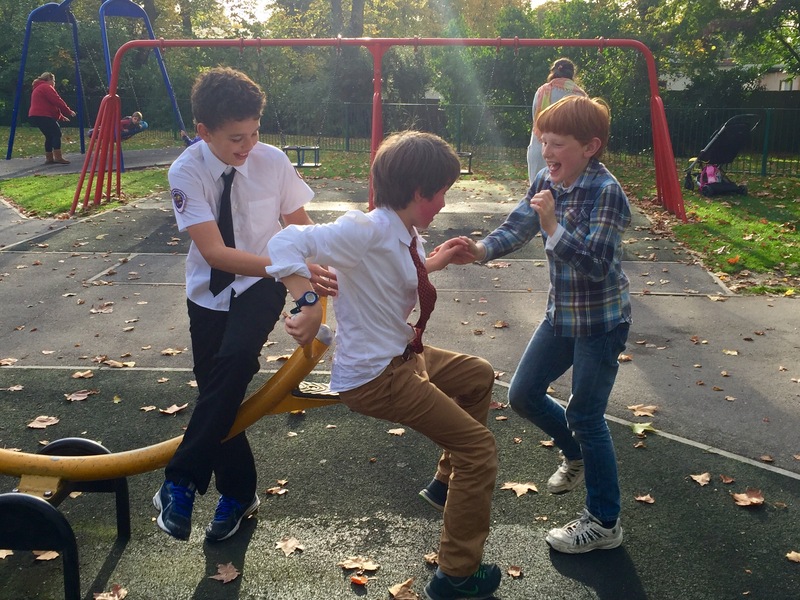 Play benefits children of all ages in many different settings and should be at the heart of government initiatives to promote their health and wellbeing, overseen by a Cabinet Minister for Children with the power of cross-departmental audit’. The group added that the report emphasises ‘play as an essential part of the learning process both inside and outside the classroom and home’ and that it also looks at ‘the role of the planning process in making streets and outdoor space playable for children’. The report calls on ‘the play industry, advertising, the media and national and local government to recognise the contribution that play can make to children’s lives’. “(promoting) play as part of a whole child strategy should be a key priority for policy-makers at all levels”. The Playwork Principles Scrutiny Group (PPSG), convened and hosted by the national body, Play Wales, is alleging a ‘breach of trust between SkillsActive and the playwork profession’ if the sector skills council goes ahead with its proposed revision of the National Occupational Standards for Playwork. Play Wales is urging anyone with an interest, and who shares the concerns raised by the Playwork Principles Scrutiny Group, to respond to SkillsActive’s consultation by Thursday 8 October 2015.